Wabash City Schools Transportation Department consists of 30 active employees who utilize a fleet of 23 vehicles to transport our students to and from school. On any given morning or afternoon, we transport approximately 75% of our student body. Each school year, we provide extra-curricular transportation for our athletes, musicians, and academic students. Our drivers are conscientious professionals who go above and beyond to ensure the safety of their passengers and the motorists with whom they share the road. Wabash City Schools “The Apache Way” travels with us on our routes, field trips, and extra-curricular events. It is our privilege to serve the Wabash Community. All bus routes are established by the Transportation Department. Parents/Guardians can register students for transportation by completing a Transportation Request Form and turning it back into the school or Administration Office. ﻿Click here to open and download the Transportation Form. Keep a consistent transportation schedule for your student. Numerous changes in transportation can lead to confusion for the student, school staff and transportation staff. Any changes during the school year must be submitted at least 24 hours prior to taking effect. This allows time for routing and notification of parent, bus driver and school. If you have a sudden same-day change, you must contact the Transportation Department at 260-274-0705 to get an emergency pass. This should only be the case in emergency situations. Students are expected to be out at their designated bus stop waiting on the bus five (5) minutes prior to the designated stop time. Bus times may vary and drivers do everything possible to keep with the scheduled times, however road construction, trains, traffic and numerous other factors can cause for delays. Allow ten (10) minutes after the bus stop time before leaving the designated pick-up point or calling the transportation office. Service to other students is delayed if buses have to wait on students. Therefore, drivers are instructed not to wait for students who are not at the bus stop on time. 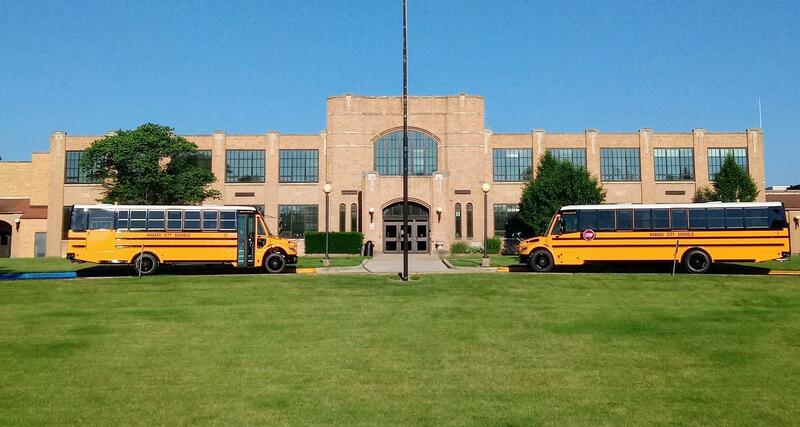 For detailed information regarding school transportation at Wabash City Schools download the Parent/Student Handbook. When driving in neighborhoods, watch out for young people who may be thinking about getting to school, but may not be thinking of getting there safely. 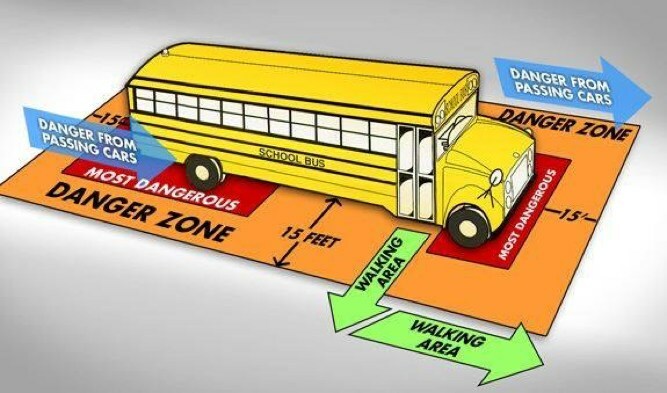 Be alert ~ Children arriving late for the bus may dart into the street without looking for traffic. Yellow flashing lights indicate that the bus is preparing to stop to load or unload children. Motorist should slow down and prepare to stop their vehicles.